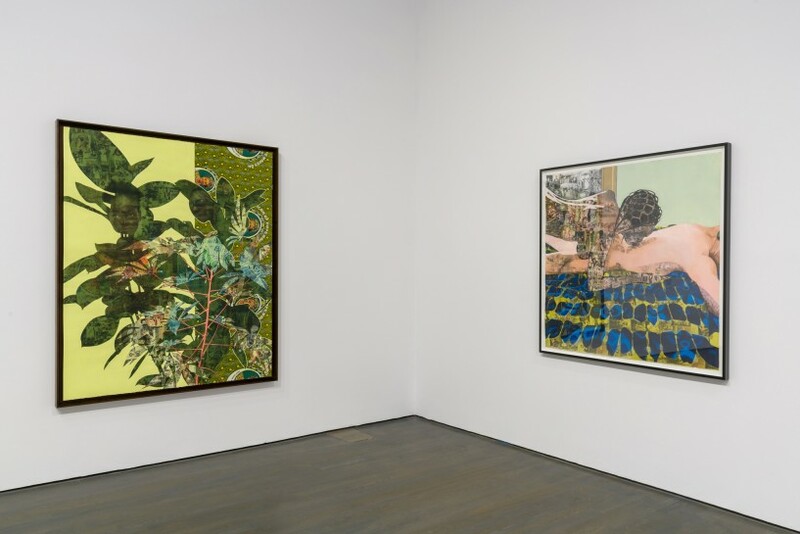 Two works, Thread, 2012, and Cassava Garden, 2015 (pictured), are included in Le Grand Balcon, curated by Philippe Pirotte (19 October 2016 - 15 January 2017). Le Grand Balcon draws loosely on Jean Genet’s Le Balcon, in which the play’s high porch is a space of contestation between revolution and counter-revolution, reality and illusion. A recurring motif in Genet’s writing, his balcony is a place where representation itself can be perversely troubled.